The latest Olympus Image Space pop-up event gives visitors a chance to see images of Duran Duran from the 1980s taken by rock photographer Denis O’Regan. The event, running on London’s Carnaby street, is part of promotion for Denis’s new book Careless Memories, showing off previously unseen photographs of the band’s rise to the top. 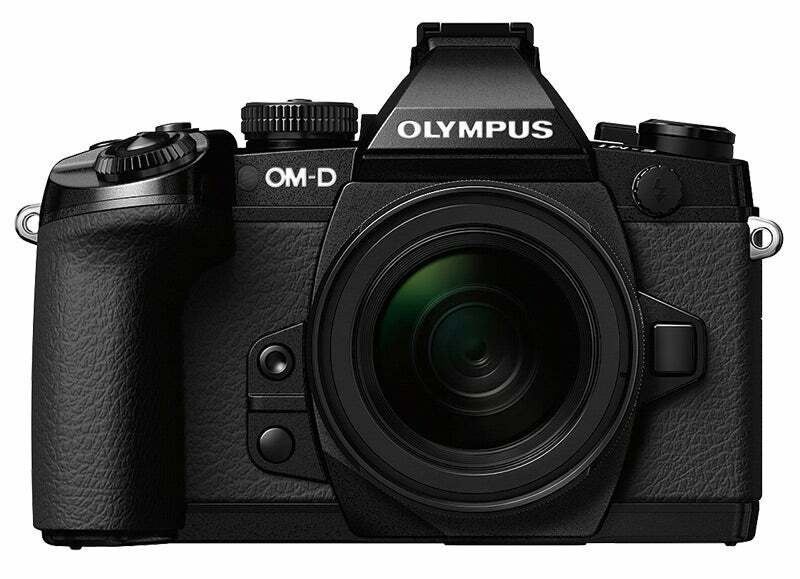 Like other Olympus Image Space events, the Carnaby Street incarnation will also allow visitors to play with Olympus cameras, including the OM-D E-M5 and the new OM-D E-M1 (our review). There will also be a selection of Olympus M.ZUIKO lenses to try out. The latest Olympus Image Space event is running at 15 Foubert’s Place (off Carnaby Street), London W1F 7QB, daily from 11am-7pm until Dec 7. See here for more about Denis O’Regan and Careless Memories, or here for Olympus’s official Image Space website.